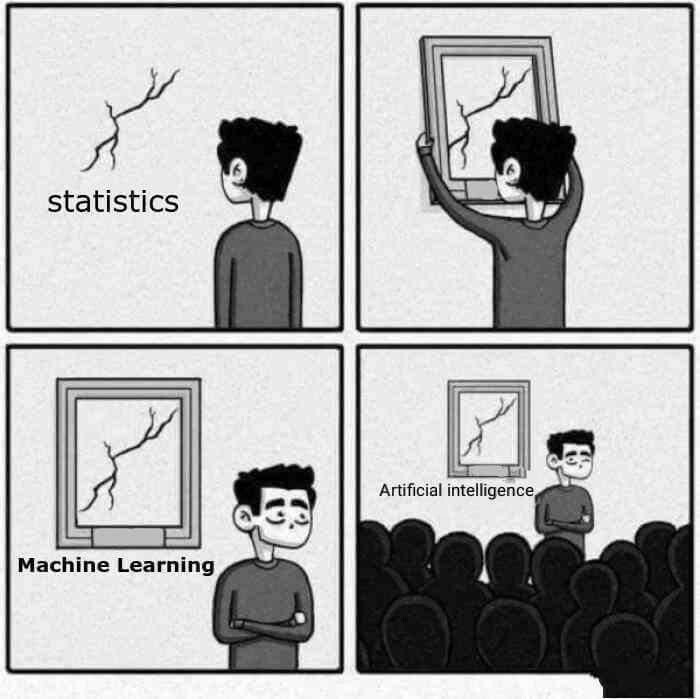 To be fair, AI and Machine Learning are much more than just statistics, read more here. I am reporting from the MLW only from the first day, which is called “Principals for AI: Towards a Humanistic Approach” and the discussed AI topic fits more into this definition. 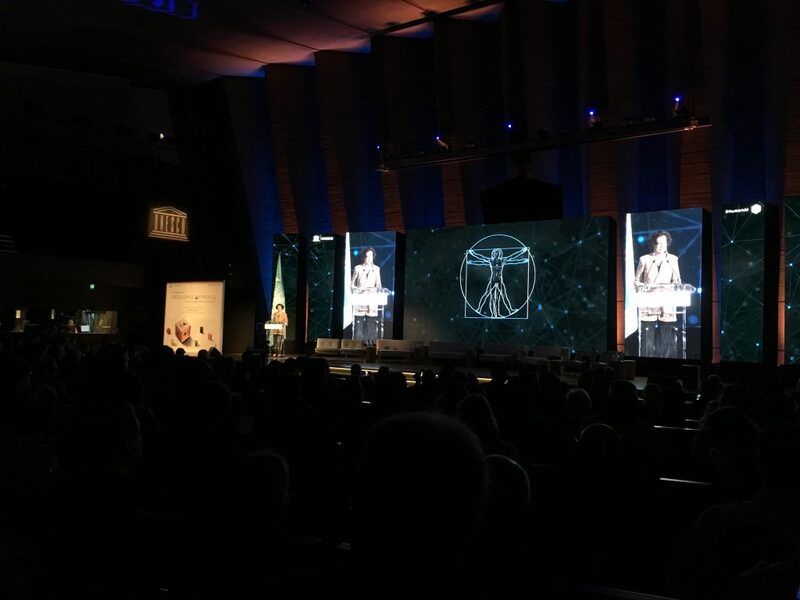 To be fair, the next upcoming days will apparently stronger focus on education in combination with with AI and will have sessions such as “How can AI improve learning?”, “How can AI boost education and learning management systems?”, “How can AI be harnessed to reduce the learning inequitability?”, or “Will AI promote equity and gender equality?”. Who is creating the AI, in which context was it created and what are their biases? Who owns the AI and who has access to its tools? How can we test and verify the decisions an AI takes for us? Who is responsible for errors and accidents because of AI? How democratic is the use of the AI? Who decided what we ask and for what we use it? I am sure this list can be extended, feel free to do so, the more discussion the better. Please do not get me wrong, I favour AI and I am exited about the new possibilities AI offers, but I miss often a real discussion about pressing issues and questions. The buzzword topics Blockchain Technologies and Cloud Computing did not have the same impact capabilities as AI has. As a society we need to discuss how we would like to use AI in a democratic way. If we do not, then we will end up like China, where AI is used to control people in an unprecedented way. I personally want to live in a world were AI is enriching my freedom, not used to limit it or just to display me more fitting advertisement on Google or Facebook. Furthermore, these questions are seldom asked for people in low-income countries. They are excluded from potential benefits of AIs already straight from the beginning. Our main goal must be to use AI to improve the lives of those who need it the most. For me, this would be a real intelligent use of Artificial Intelligence.